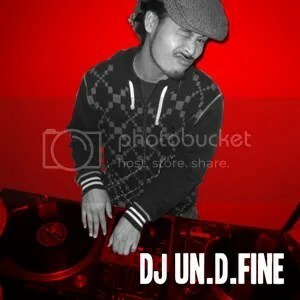 Celebrating the mixtape release of “Soul Nice Reggae” by one of our very own, dj un.d.fine. We brought along DJ Arrow, who’s dusting of those Jamaican 45s to to make your ears feel irie. If you love reggae and soul music, this one’s especially for you! Limited copies will be available for $5!! !